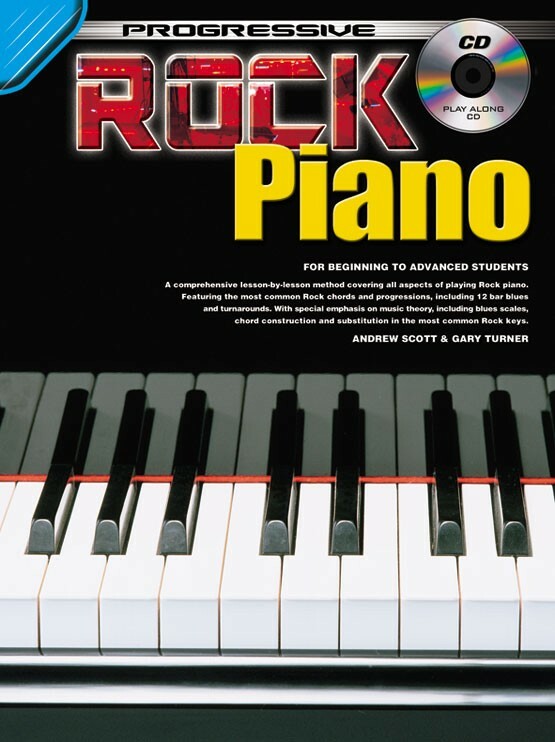 Covers all aspects of rock piano playing, featuring the most common rock chords and progressions. 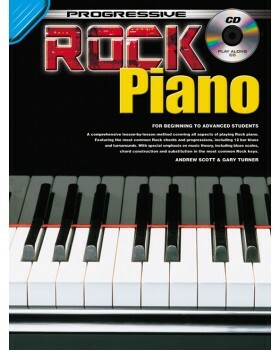 Special emphasis is placed on music theory as it relates to rock, including blues scales, chord construction and substitution in the most common rock keys. A basic chord chart section and glossary of musical terms are also included.